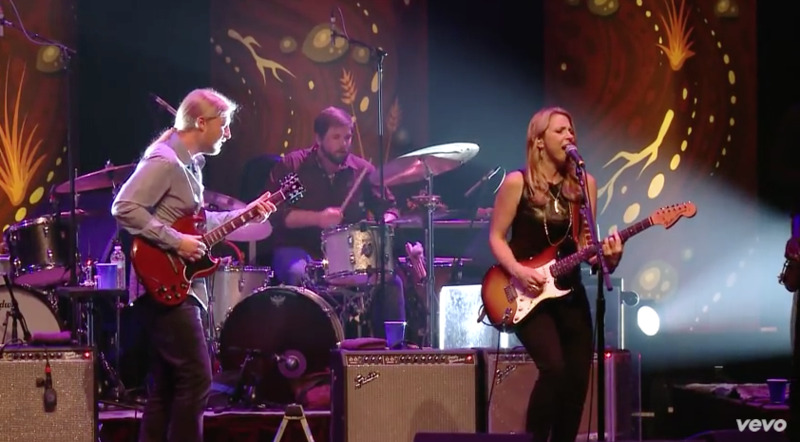 NPR Music will have a live video feed from this weekend's Newport Jazz Festival, including Tedeschi Trucks Band's performance at 5:20pm on Sunday, August 5. Visit nprmusic.org or wbgo.org to watch live sets on Saturday and Sunday, from TTB, Bill Frisell, Jack DeJohnette, The Bad Plus, Miguel Zenon, Pedrito Martinez Group and many others. Or, tune in to WBGO Jazz 88.3 in the NYC area to listen live on the radio.